The giant man of bronze, forged by Hephaestus and gifted to Minos to serve as protector of the island of Crete. 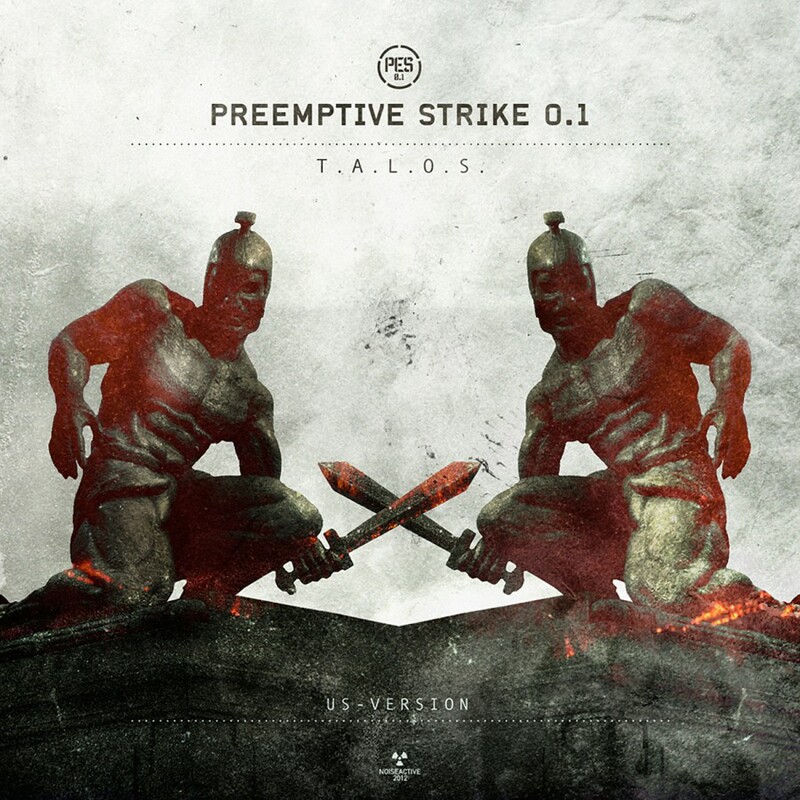 Infacted Recordings and Metropolis Records present the new album by PreEmptive Strike 0.1. 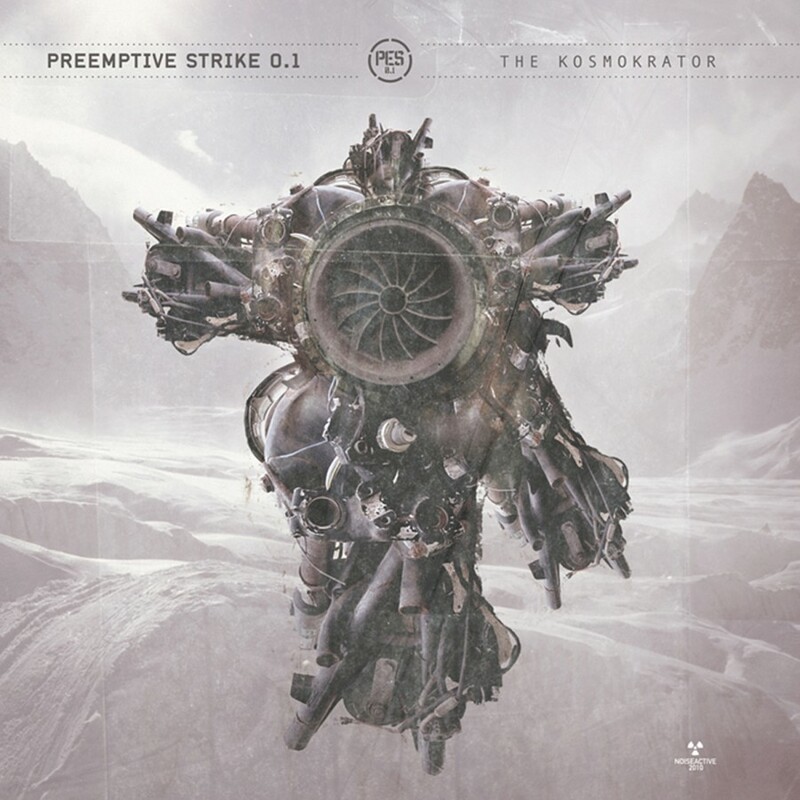 Diverse, complex, harsh electro featuring traditional Greek instruments (bouzouki - lyra) and unique guest appearances from Shiv-r, Phosgore, Raven Wings, Project Rotten and Niklas Kvarforth of legendary, Swedish black metallers Shining/Skitliv.